Balboa Island Condos For Sale in Newport Beach can be found in the Balboa Island area. Balboa Island is mainly known for it's single family homes and mixed used properties. 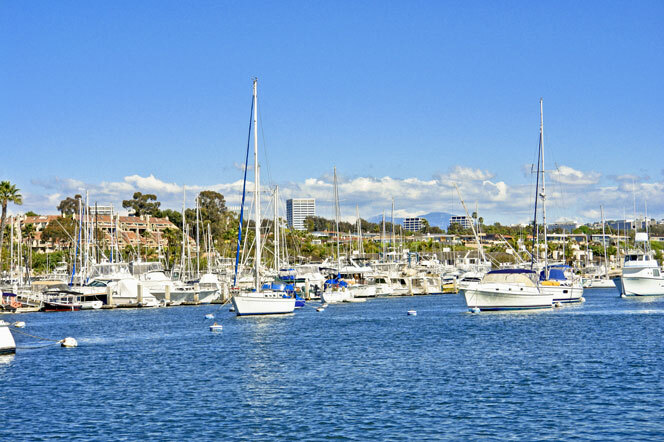 However, you can find condos in the surrounding areas of Balboa Island that offer water close and bay front views. These condos are very popular for Newport Beach residents and part time homeowners alike. If you are looking to buy a condo in Newport Beach we can help. Balboa Island condos will vary in price depending on the view and size of the condo. For more information about Balboa Island condos for sale please contact us today at 949-444-1901. We specialize in Newport Beach condos and Newport Beach Real Estate.